ALL ROADS LEADS TO … WAYNOKA, OKLAHOMA? One day Graceanne Willis was enjoying a softball game between the Waynoka Harvey Girls team and a team made of train engineers from the same depot. Does Graceanne trust God—and Peter--enough to let go? The two of them embark on a cross country journey to discover whether their paths will merge, or head in separate directions. Firstly Thanks to the author for my review copy. This is a nice novella about the Harvey Girls. I didn't really know much about the Harvey Girls. I had vaguely heard of them but didn't know much more and what I thought I knew was wrong. The Harvey Girls work in restaurants along the railway and have strict rules. 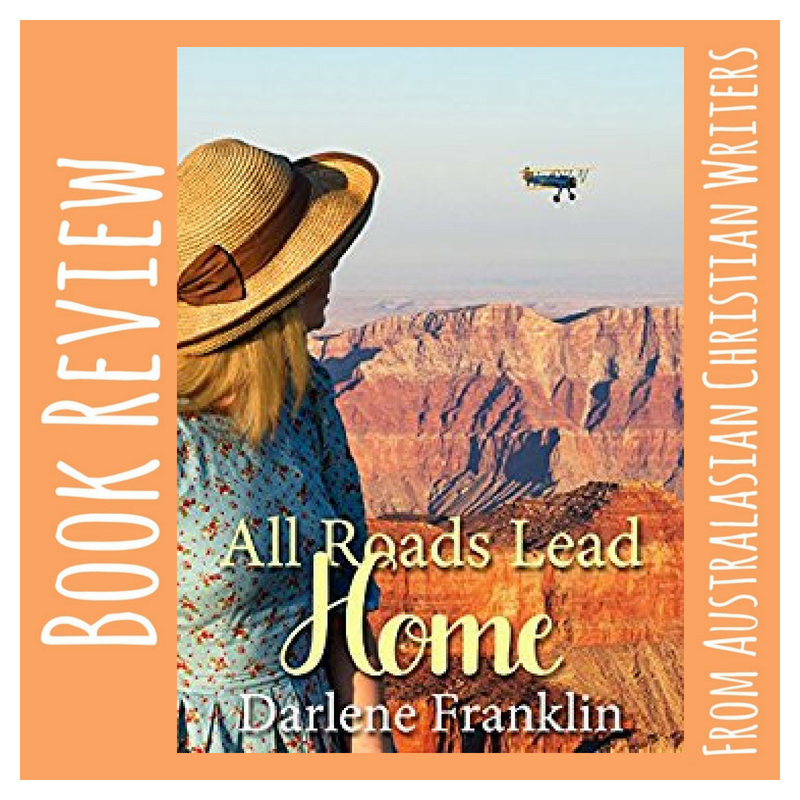 In this book we Graceanne and Peter playing softball when a plane lands and it's none other than Charles Lindberg. He is looking at building a new airfield and transport hub. Peter is offered a job but isn't sure if he should take it as it may mean losing Graceland. 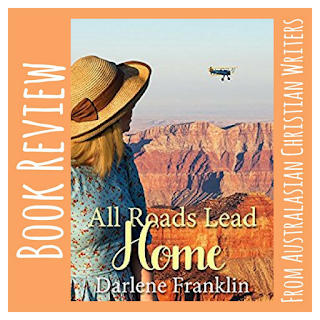 I do enjoy Darlene's books and this book didn't disappointed. As well as learning about the Harvey Girls and some of the network, I learnt more about Charles Lindberg. I found I wanted to know what would happen and would love to read more books about the Harvey Girls.